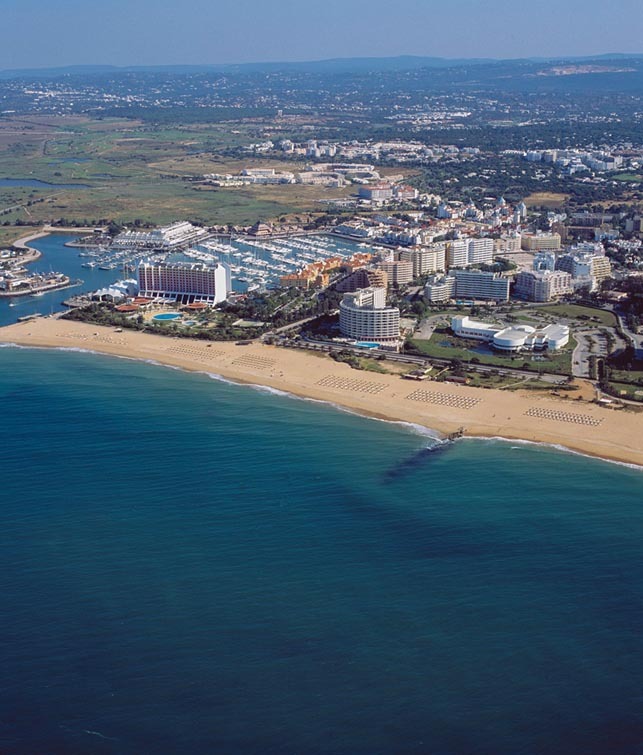 Vilamoura is a very lively city with a wide number of equipments which might animate and satisfy your most exquisite needs. 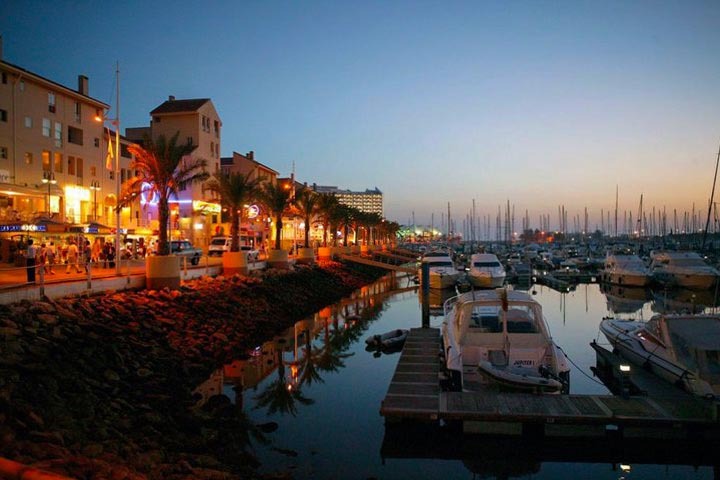 Vilamoura has a luxury marina, an academy, five golf courses, a casino, dozens of clubs, tennis clubs, diving clubs, several beaches and numerous luxury hotels. Regarding entertainment Vilamoura has much to offer you, nevertheless, there’s more in Vilamoura than just luxury and glitter. Vilamoura is also a good spot for bird watching protected inside an environmental park, on the west side of the touristic complex. On this environmental park you might observe several native species directly on their habitat. 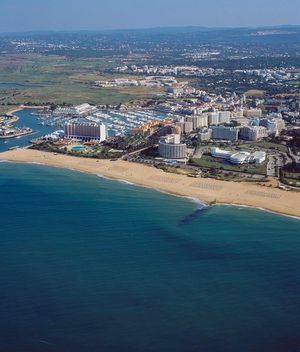 The most famous beaches in Vilamoura are the Vilamoura Beach, Quarteira and Falésia. 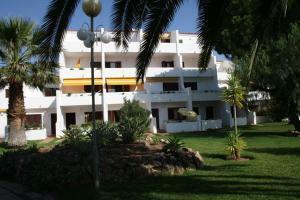 Vilamoura is a space of contrasts, of life and relaxation, vitality and nature. Discover it.